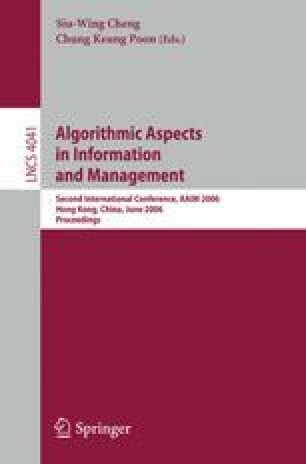 The non-homogeneous version of the range assignment problem in Ad-Hoc wireless network is studied in the context of information broadcast and accumulation. Efficient algorithms are presented for the unbounded and bounded-hop broadcast problems for a set of radio-stations when they are placed on a straight line. This improves time complexity of the existing results for the same two problems by a factor of n, where n is the number of radio-stations . An easy to implement algorithm for the unbounded version of accumulation problem is also presented for the non-homogeneous version of the range assignment problem. Its worst case running time complexity is O(n 2). The same algorithm works when the radio-stations are placed in R d .